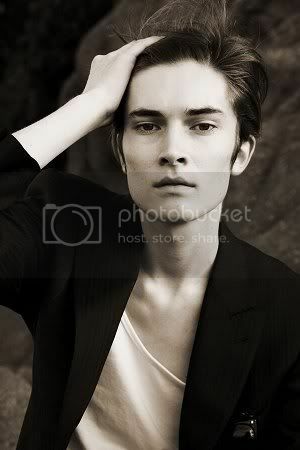 Discussion in 'Hommes' started by Bamhutt, Apr 27, 2009.
mm cute but... i see no life in him. 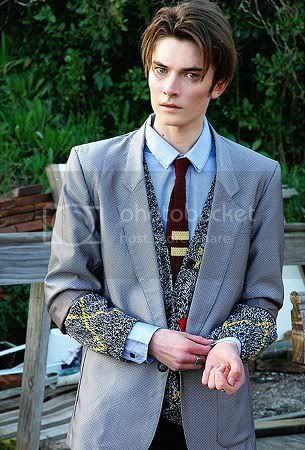 He reminds me of a male version of Solange Wilvert. 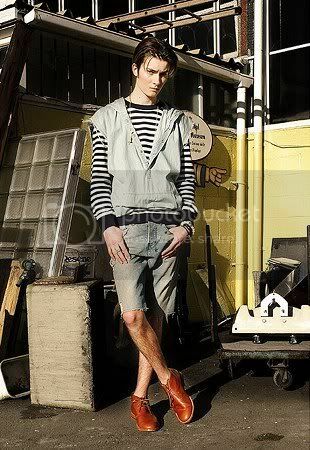 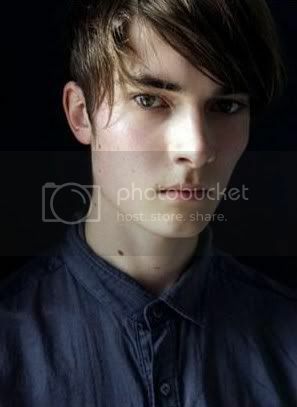 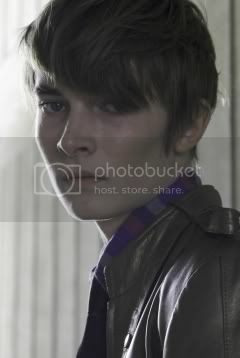 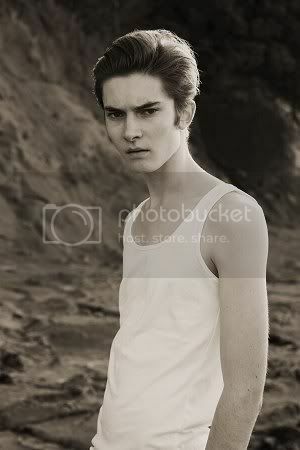 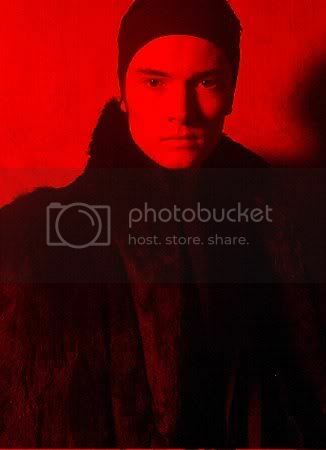 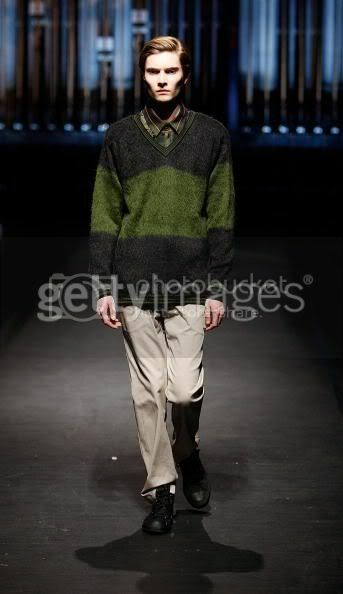 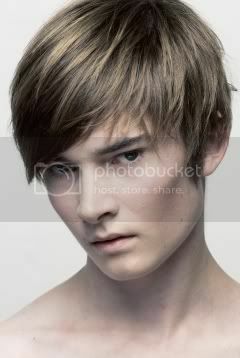 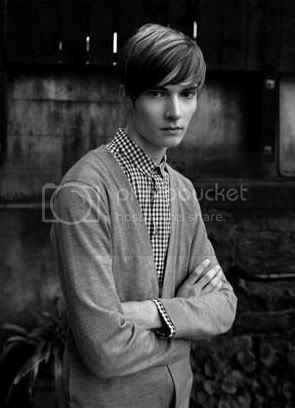 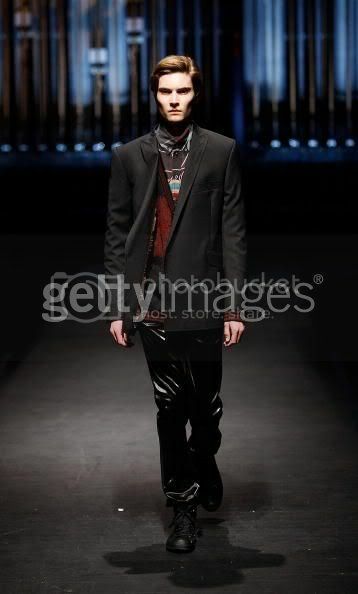 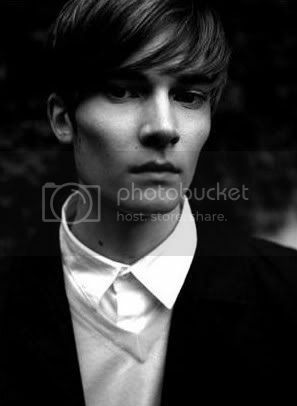 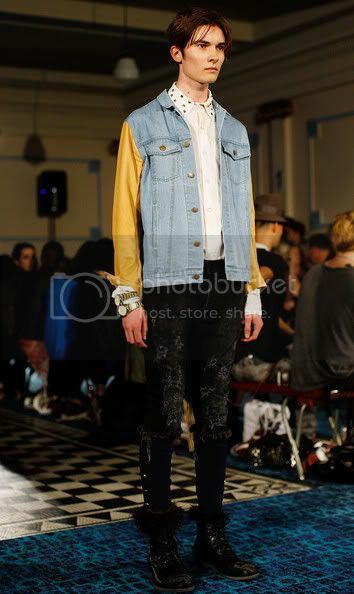 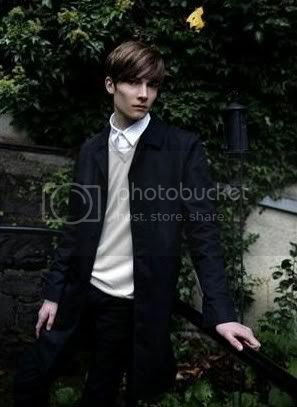 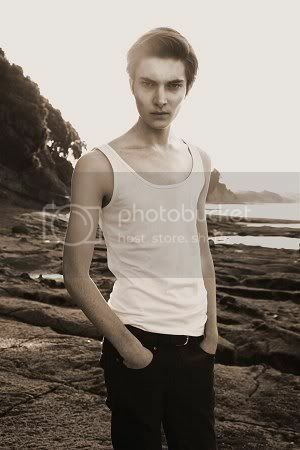 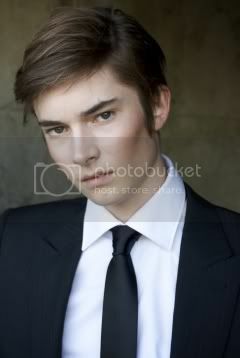 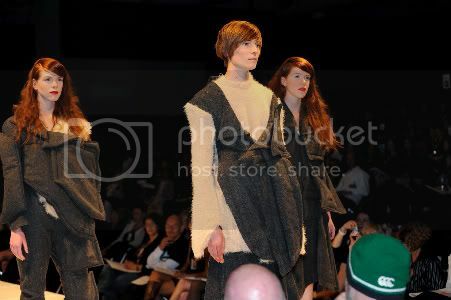 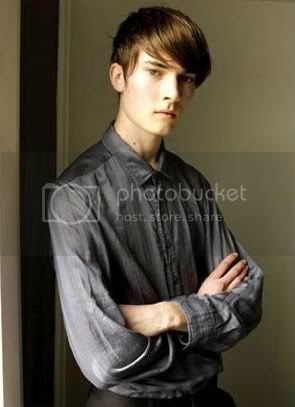 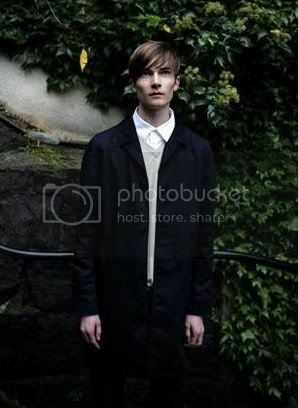 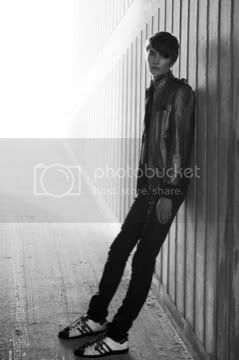 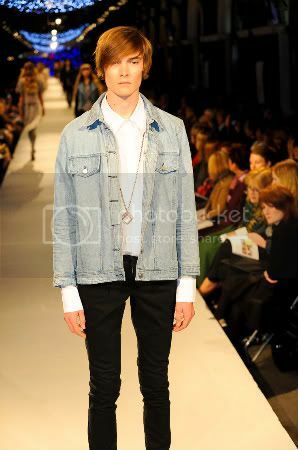 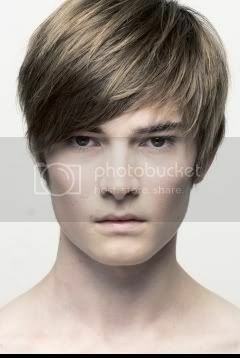 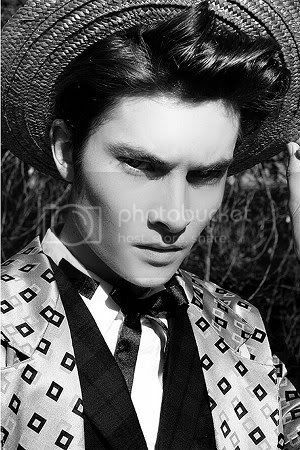 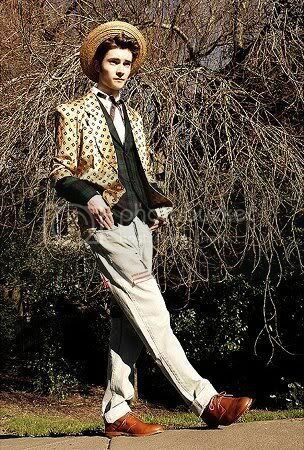 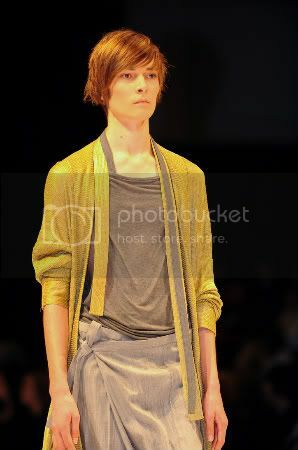 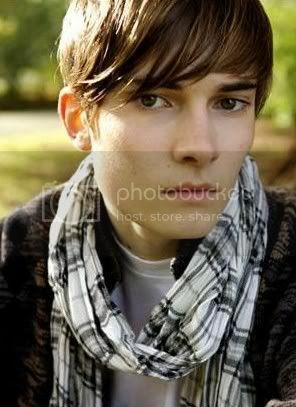 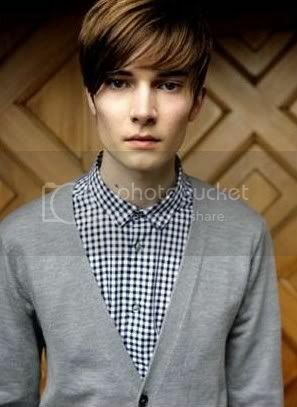 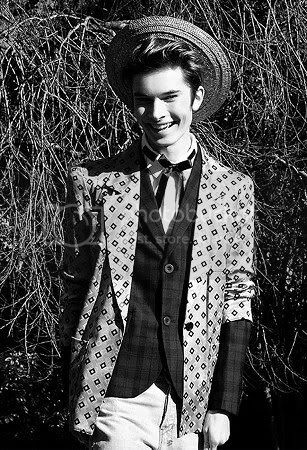 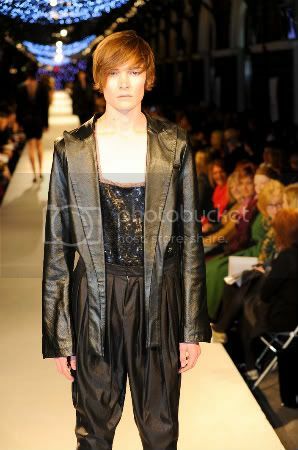 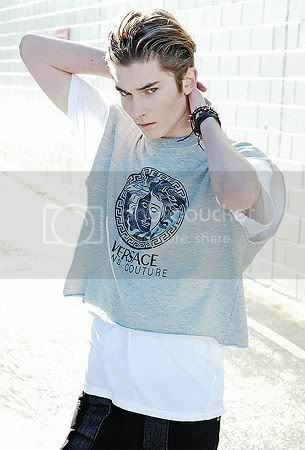 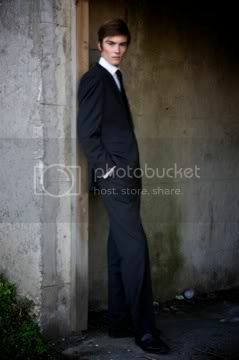 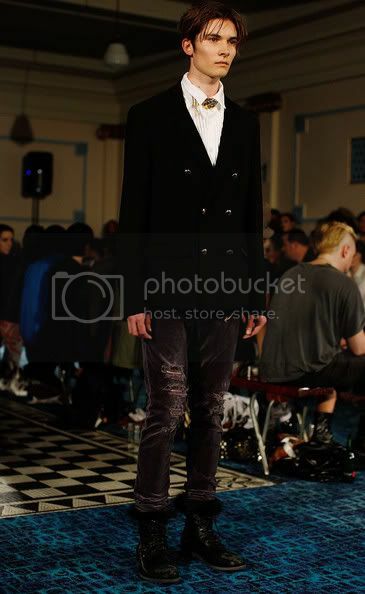 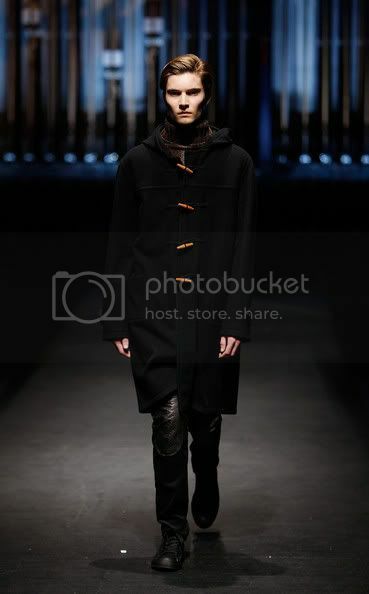 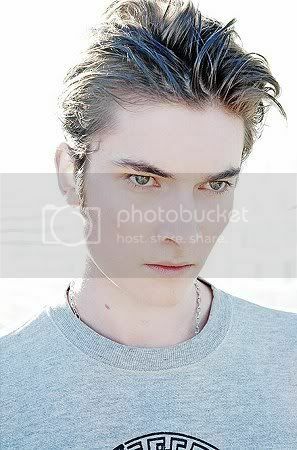 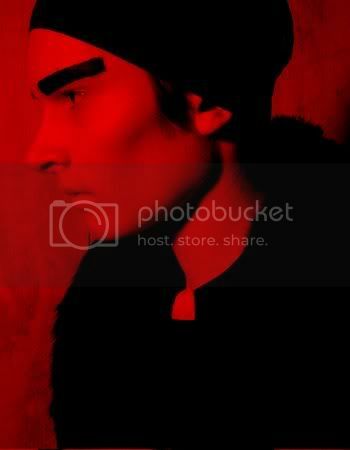 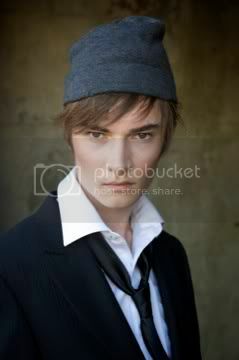 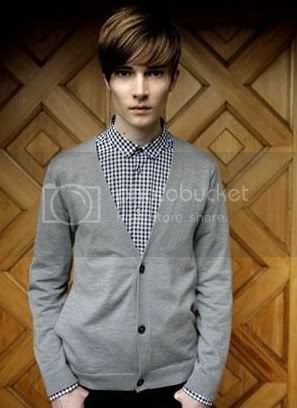 Just this March Felix Terpstra was discovered in Dunedin, New Zealand by Aliana from Ali McD Models. 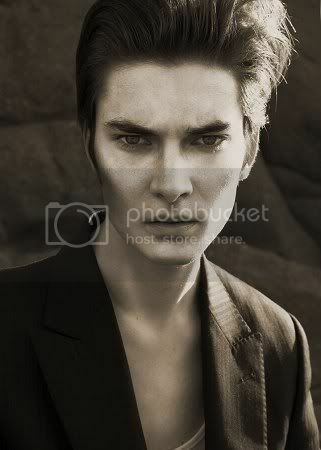 Felix has a feline grace that is mesmerizing, as well as superb cheekbones, great eyes and a slightly androgynous style that we love. 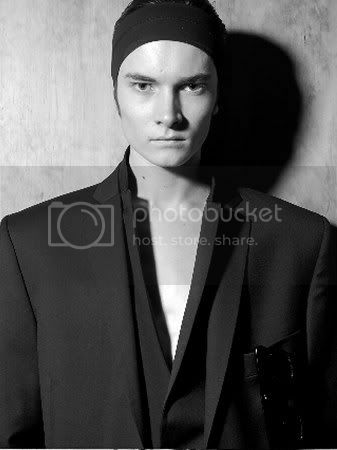 He’s not placed with anyone internationally just yet, so agencies start your bids!